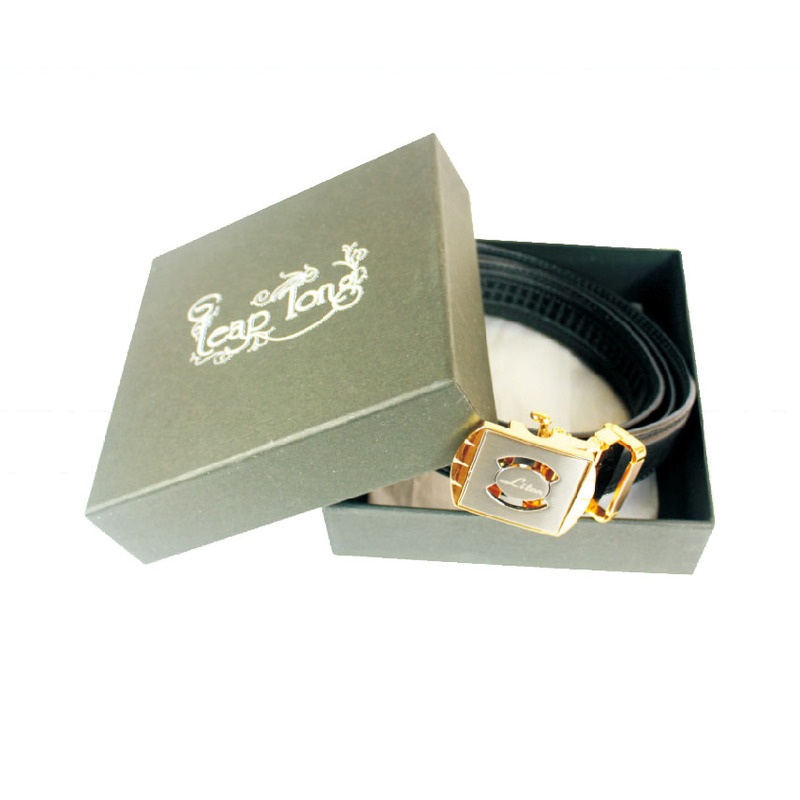 Magnetic Men's Auto Belt was made of Synthetic Leather and Bio Rare Earth Magnets. There's auto function be easier to wear the belt for user. Magnets: 11 PCS of Rare Earth Magnets in round type. Pain relief, Activating the blood circulation etc. Magnetic Strength: Around 1,600 +/- 100 gauss.